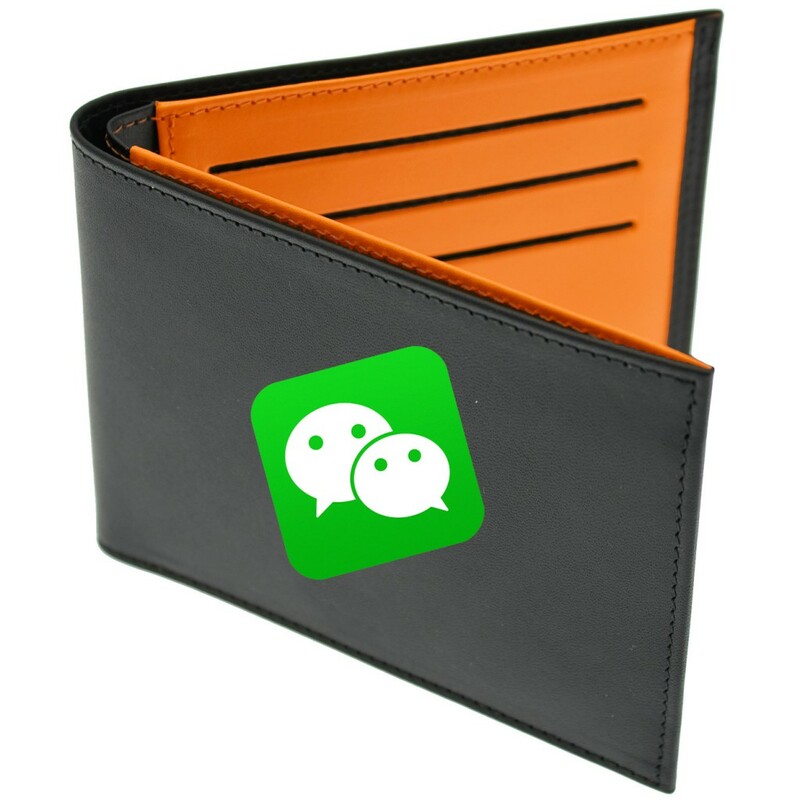 Wechat Wallet was free of use oralmost till now… from March 1st 2016, you will still be able to transfer up to 1000 RMB to your bank account free of charge but, above this limit, WeChat will charge a fee of 0.1 percent for transferring money from the WeChat Wallet to personal bank accounts. 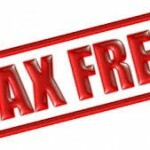 The fee is intended to cover bank fees for such transactions. But actually this is a way to encourage WeChat users to use the digital wallet service for online payments and offline rather than transferring money from and to their bank accounts. 1st, if you still don’t have a Wechat Wallet, check our tutorial. Mei.com, a flash sales site in China offering high-end European fashion brands! 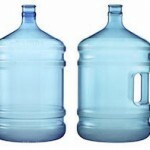 Drink filtered tap water or bottled water in China?